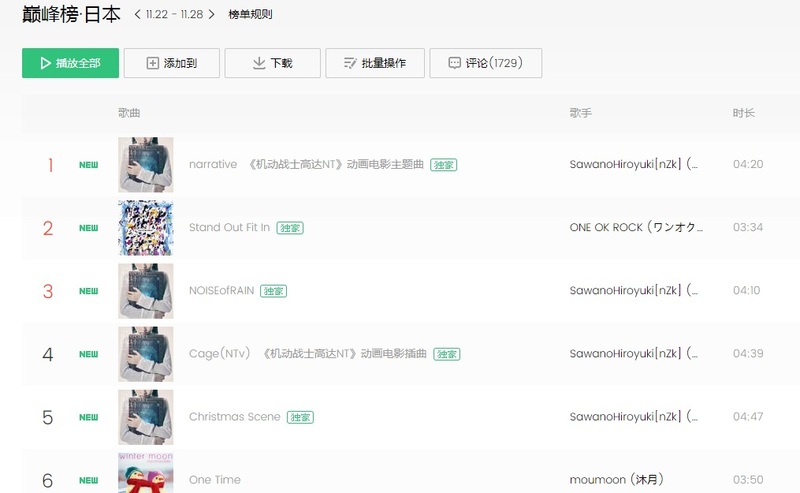 China’s leading online digital music platform QQ Music released the QQ Music Year End Charts, which may answer those questions. 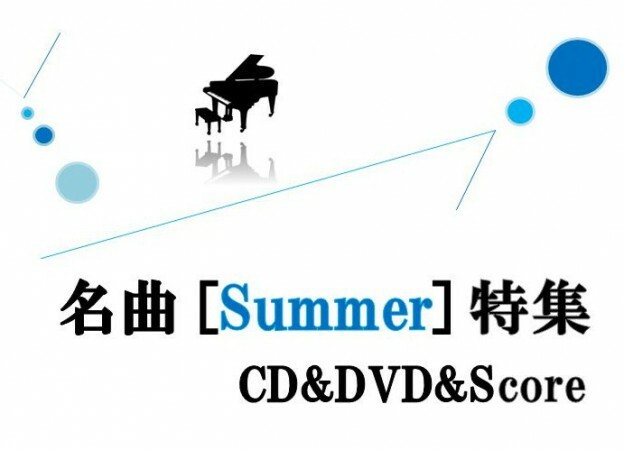 The TOP 10 Japanese albums and TOP Japanese singers show that ACG is deeply loved by Chinese audience. 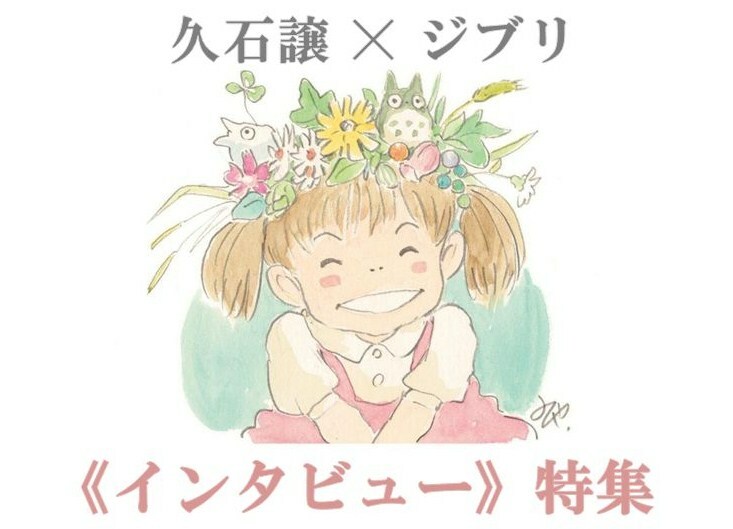 GARNiDELiA and Hatsune Miku’s new album both topped the list for weeks. 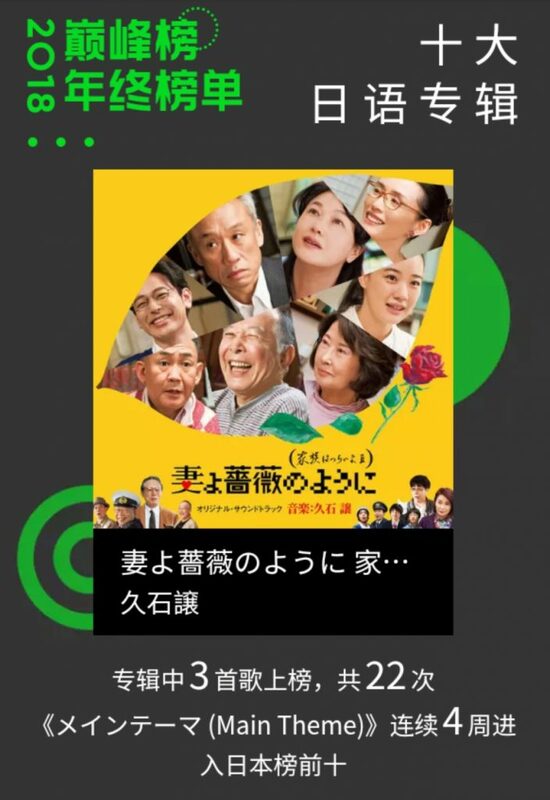 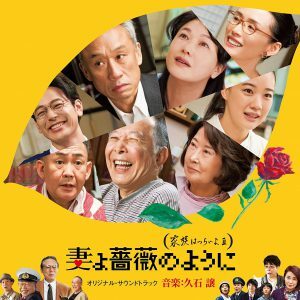 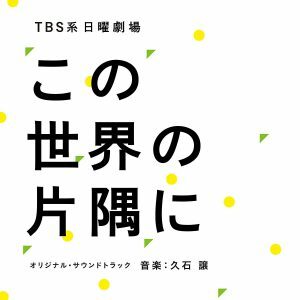 “Tougen renka” and “Remember” have gained huge popularity in China. 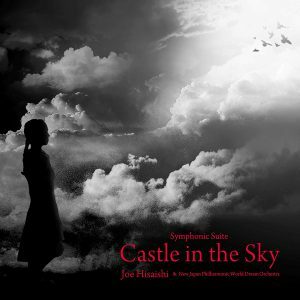 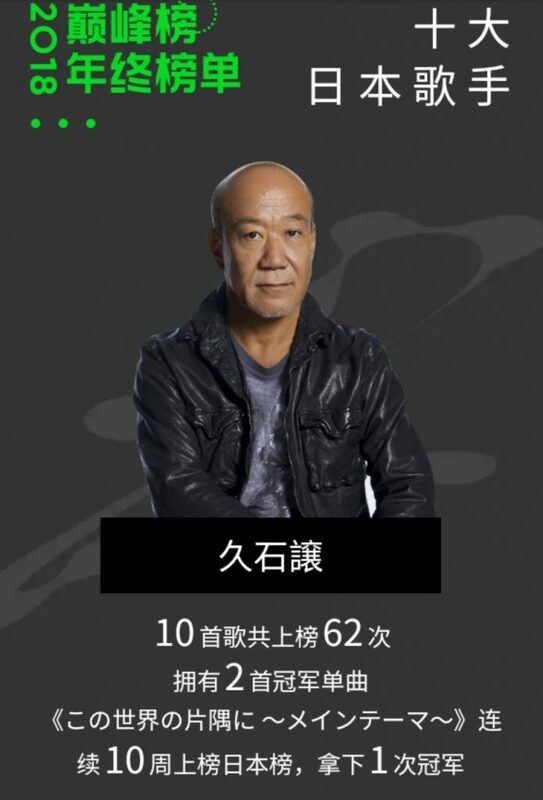 In addition, musicians Joe Hisaishi and Sawano Hiroyuki also have a large audience in China. 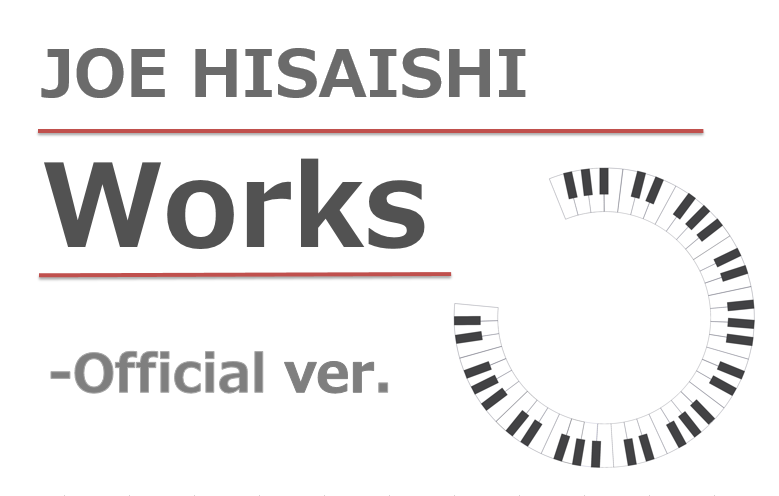 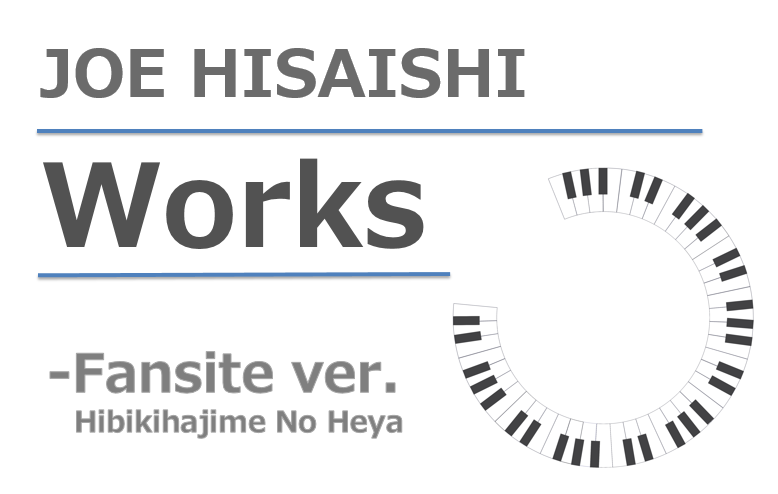 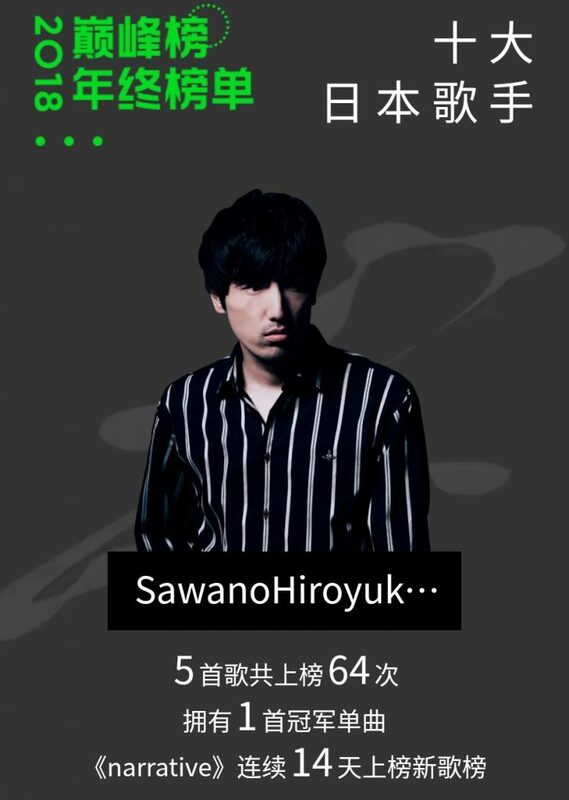 Hisaishi had two No.1 songs in 2018, while five songs from Sawano have accumulated 64 hits on QQ Music. 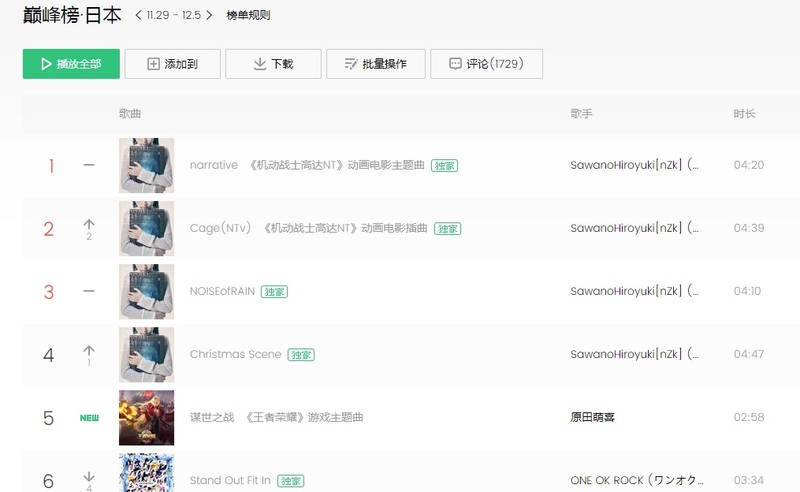 As the most listened to music platform in China, QQ Music has recommended numerous high-quality Japanese songs to Chinese listeners in recent years. 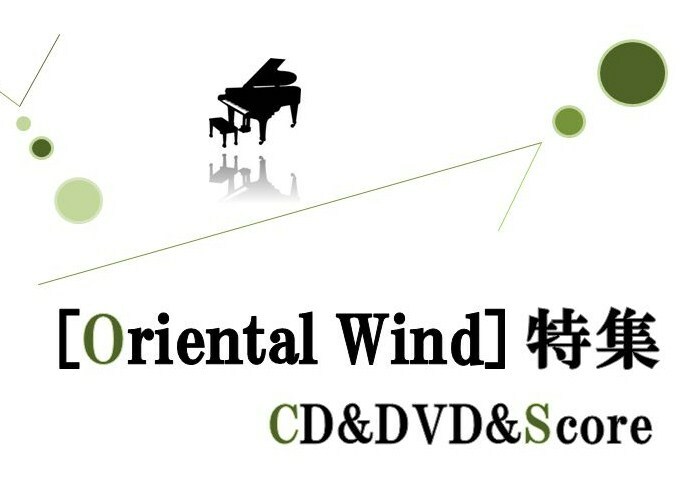 Based on QQ Music’s effort, Japanese music is being loved and recognized by more and more Chinese listeners. 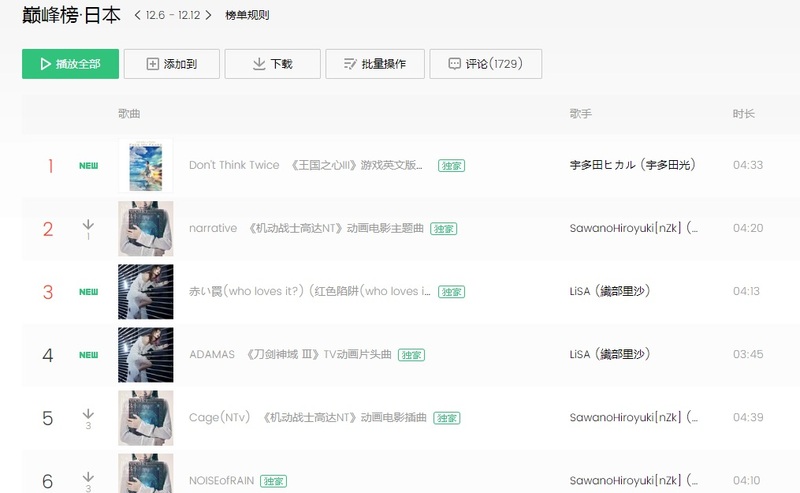 In the future, more high-quality music works will be heard by Chinese users on QQ Music.